Coronary artery disease, also known as heart disease, is the No. 1 cause of death for men and women. Knowing your risk before you experience symptoms could save your life. 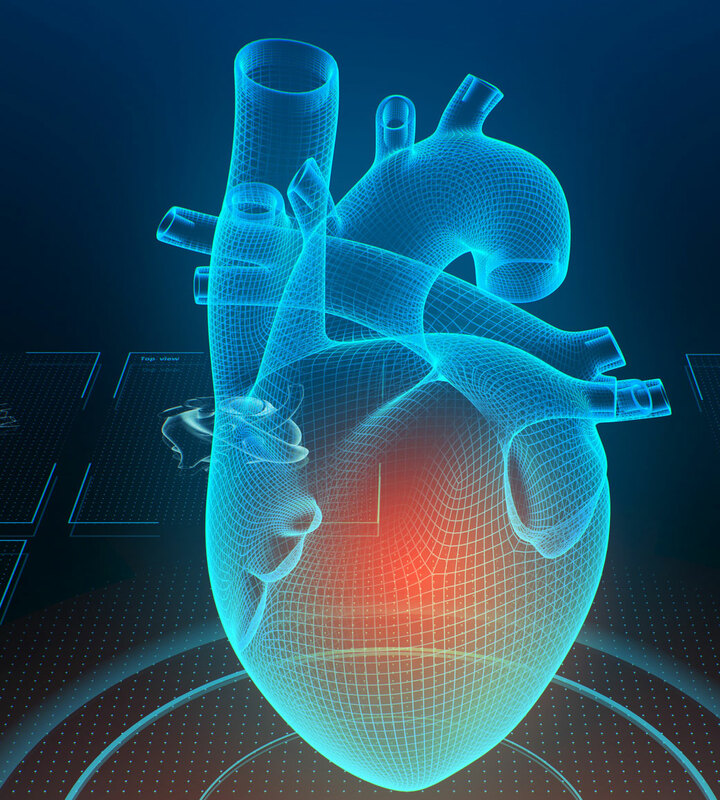 Thanks to coronary calcium score screening, a five-minute scan can help you better understand your risks before heart disease takes you by surprise. Coronary calcium score screening is like a mammogram for the heart that’s available to both men and women. It’s a simple thing you can do once a year to identify potentially life-threatening disease. The screening is recommended for men over 45 years old and women over 55 years old. Coronary calcium score screening uses a special type of imaging technology called a CT scan to take a close look at your arteries and blood vessels. This heart scan is not invasive and uses a very low dose of radiation. The images will spot calcium buildup that can lead to heart attacks. Your calcium score is based on how much calcium you have; the higher your score, the greater your risk. After your screening, the team sends the results and recommendations to your doctor. People with a higher score usually talk to their doctor about things they can do to lower their risk. Think this screening is for you? Ask your primary care doctor or cardiologist to place an order for a Coronary Calcium Score with Hartford Hospital Radiology, or call 860.972.2507. For more information, click here.